​It has been a very successful season so far for Liverpool. After finishing fourth in the league last season, they are currently third and tussling with Manchester United for second spot in the Premier League, and have been a joy for all to watch this season. Their success hasn't been limited to the Premier League either, as they now find themselves in the semi finals of the Champions League after an impressive quarter final display against Manchester City. Perhaps the main reason for their success this season is one man, someone who has taken both the Premier League and Champions League by storm - Mohamed Salah. The Reds signed the Egyptian international from AS Roma last summer for around £38m, and he became an instant fan favourite at Anfield after a number of impressive performances. He is currently the league's top goalscorer with 30 goals this season, and is tied for second place in the race for the top goalscorer in the Champions League. It's fair to say Salah is now viewed by many as one of the top players in Europe, which begs the question, just where would Liverpool be without Salah's league goals this season? If we were to take away all of Salah's goals, Liverpool would have a total of 52 points in the Premier League as opposed to the 70 points they currently have. This means that the Egyptian King has won Liverpool an astonishing 18 points this season. So where would Liverpool in the Premier League table without Salah's goals? With the 52 points they would have as well as the points other teams would've gained from games Salah scored in, that would place them in seventh place! They'd be four places below their current position in third, and would be trailing the top four spots places by 15 points. That gives us an insight as to just how important Salah has been to Liverpool this season - the second highest goal scorers in the league. However, when you take Salah's 30 goals away from the team's total of 78, that would mean Liverpool would have just 48 goals - which would make them the seventh highest scoring team in the Premier League. 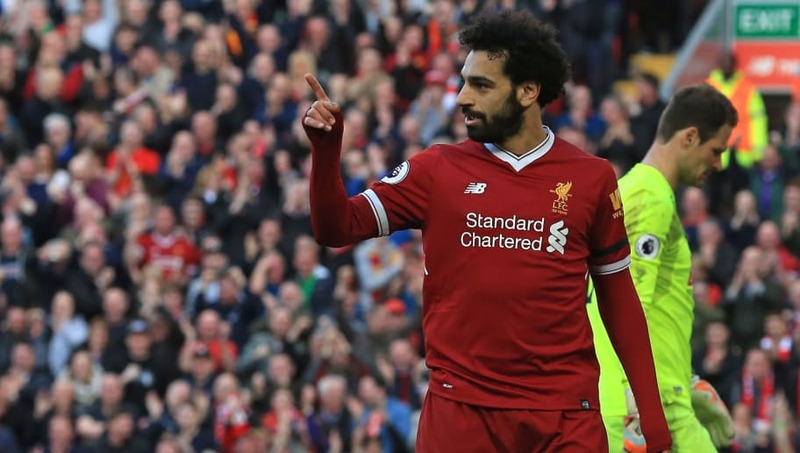 Liverpool fans will certainly be thankful for Salah's impact on the side this season as domestically they seek to secure second spot in the league; while they also look to achieve continental success and reach the Champions League final for the first time since 2007.